Affinity Internet Inc Florida is the location of the Apache server. 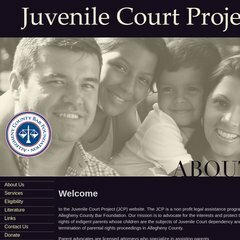 Acbfparentadvocates.org's IP address is 216.87.186.145. It has 2 DNS records, adns.cs.siteprotect.com, and bdns.cs.siteprotect.com.